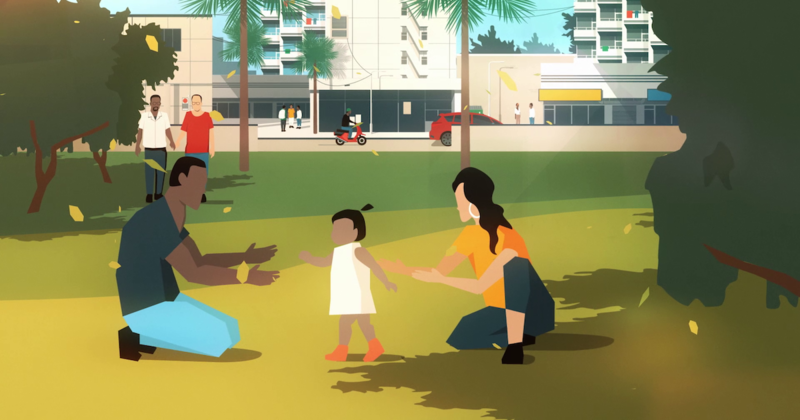 On International Day of Happiness, Promundo is pleased to share a new animated video, created through the Prevention+ program, which promotes gender-equal societies without violence, as well as happier and healthier relationships. Prevention+ is a five-year, multi-country program that envisions a world where healthy, respectful, and equal relationships are the norm. 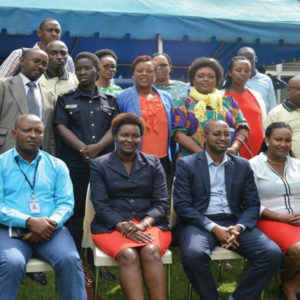 To contribute to making this a reality, the program targets the drivers of gender-based violence; it addresses particular social, economic, and cultural factors that shape attitudes and behaviors that lead to violence. 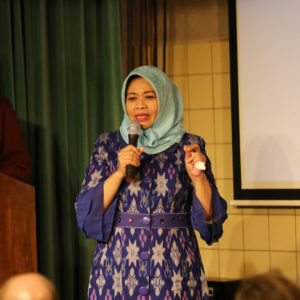 The program actively engages young and adult men as partners and advocates for change – alongside young and adult women – to challenge and transform harmful gender norms and practices.